Newcastle United football club is at a major cross-roads. 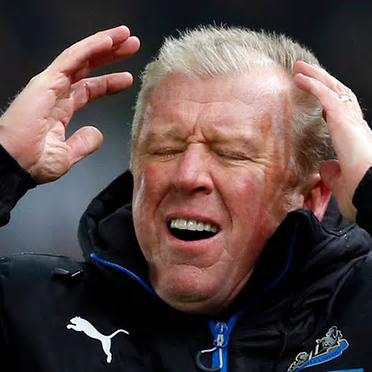 Their manager Steve Mcclaren is on the verge of being sacked. The Football Hour's @alexmearns7 & @ryaneliottt discuss all the problems with #NUFC.